Love the look of bargello quilts, but feel like they may be too difficult to do? 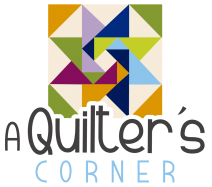 This class will walk you through the process to easily make a beautiful bargello quilt top. There are 3 sizes to choose from and all are equally fun and easy. Please prepare your identical strip sets before class. Requires twenty pairs of 2 1/2" strips (40 total) and background fabric. Follow pattern for other required items. 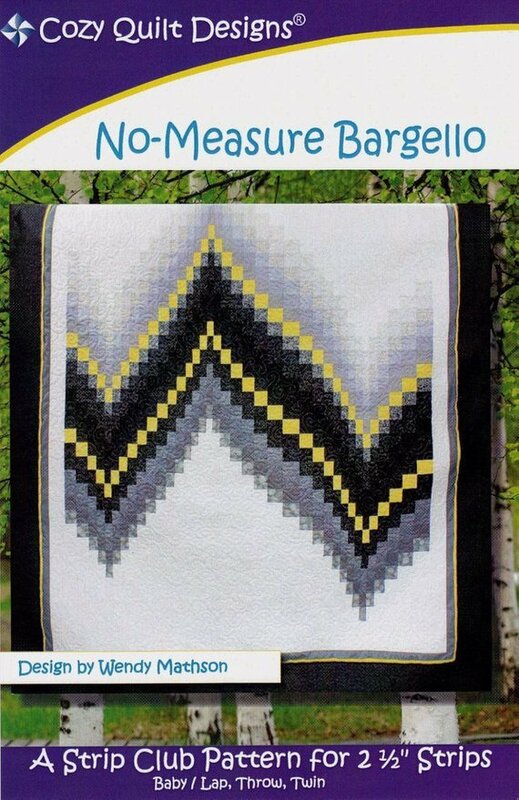 Requirements: No Measure Bargello pattern is a required purchase. 20 pairs of strips, plus background and border fabrics. Please sew 2 identical strip sets and press one of them "up" and the other one "down" before class. We will be cutting segments from each strip set in class, but we will be sewing them first from one set then the other set-that's why the strip sets must be identical. Pattern and strip sets, border and background fabrics, sewing machine, thread, scissors, seam ripper, pins Bring a lunch so you have more sewing time.